The Rotary Club of Birmingham Breakfast was chartered in 1990 with Brian Moore as the founder President. RCBB was one of the first fully dual gender clubs in the UK following the decision of the Council of Legislation in 1989 to admit women into Rotary worldwide. It was also one of the first clubs to hold breakfast meetings so members could meet before going to work in the City Centre. Although only one small Rotary Club we have achieved a lot in our 28 years. We raised £250,000 to build a respite centre in Romania that we then handed over to the local community. We worked with a Birmingham School and a Rotary club in South Africa (Knyssa) to raise funds. 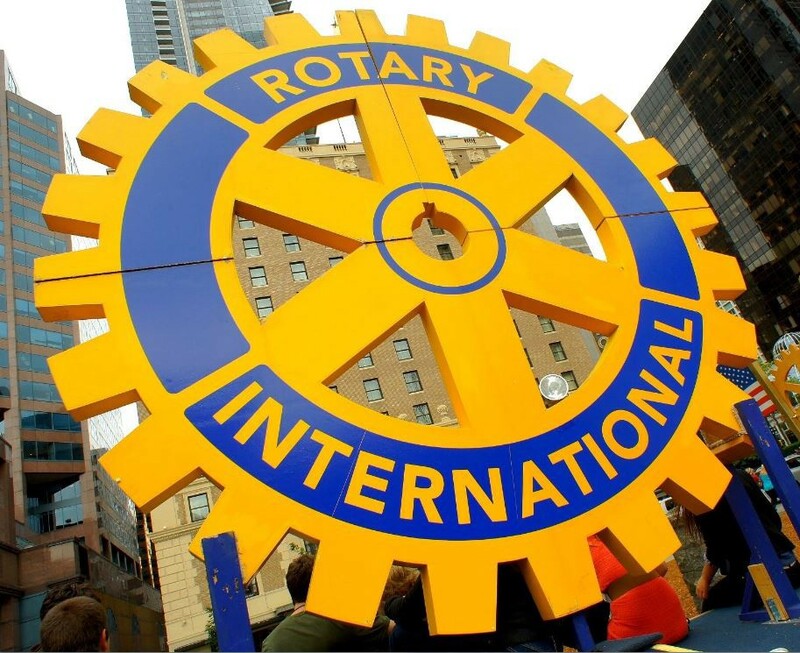 This enabled us to get a grant from Rotary International to equip and support schoolchildren who had nothing, the project funded a new well to provide fresh water , renewal of the school roof, furniture, new classrooms and gardens so they could grow their own food. By raising funds from all these sources we were able to donate almost £100,000 of benefits. We collected medical equipment from local hospitals that filled several containers and sent these to India. We support local schools and charities and along with other clubs in the District send 50 Birmingham children, who otherwise could not afford to go away, on holiday each year. We provide Christmas dinner for the homeless and hold the earliest Macmillan coffee morning each year.